This is one photo of a series showing the build of a dedicated water tanker for the Mid South Canterbury rural fire authority. 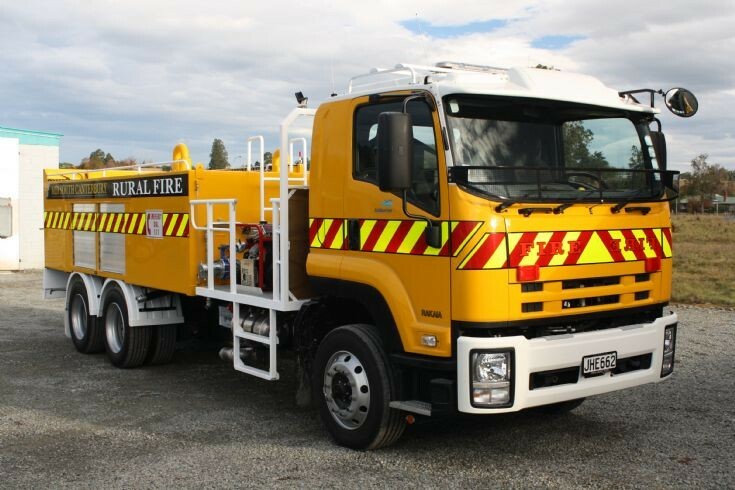 Completed by Pleasant Point Engineering, it was allocated to the Rakaia volunteer fire brigade. This photo was taken in May 2016.